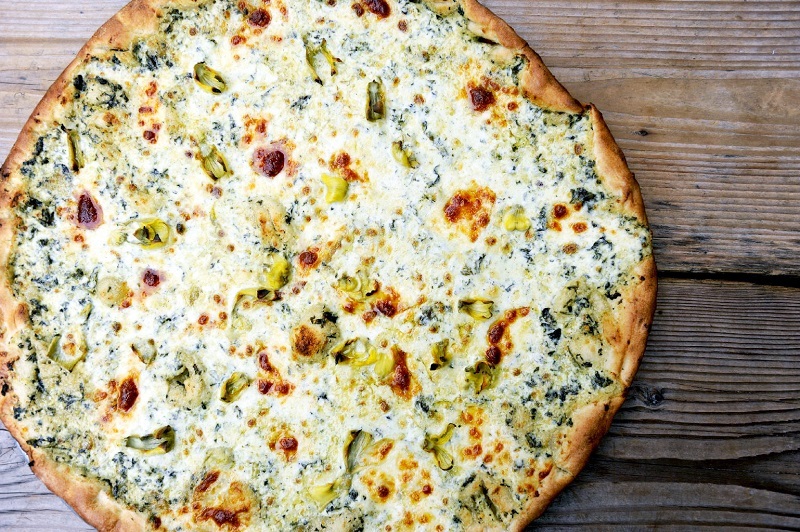 Artichoke Basille’s Pizza is the largest and fastest growing New York pizzeria in the U.S. The hugely popular New Yorker co-founders, and cousins, Francis Garcia and Sal Basille, are fourth generation restaurateurs. 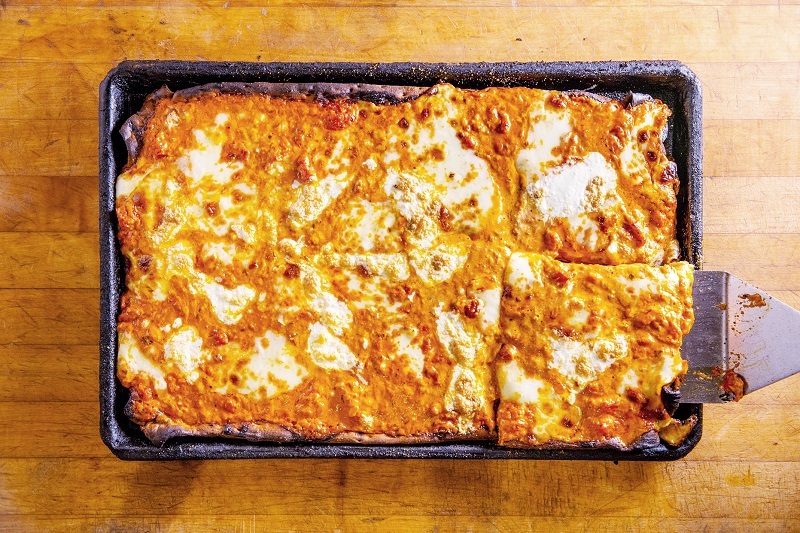 Sal and Francis have brought their homemade brand of authentic Italian and classic New York pizza to a new level with fresh and unique recipes, and have consistently impress critics, fellow chefs, and chowhounds. * Figures represents the financial performance range of 6 franchised Artichoke Basille’s Pizza restaurants that were in operation continually during fiscal year 2017. Related costs can vary due to several factors. Please refer to our Franchise Disclosure Document for a complete breakdown of costs.